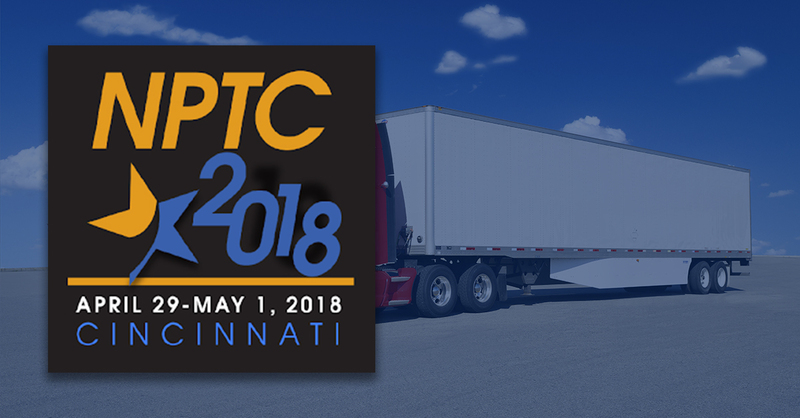 TRANSTEX LLC is exhibiting at the 2018 National Private Truck Council Annual Conference! Day 1 ended on a great note. 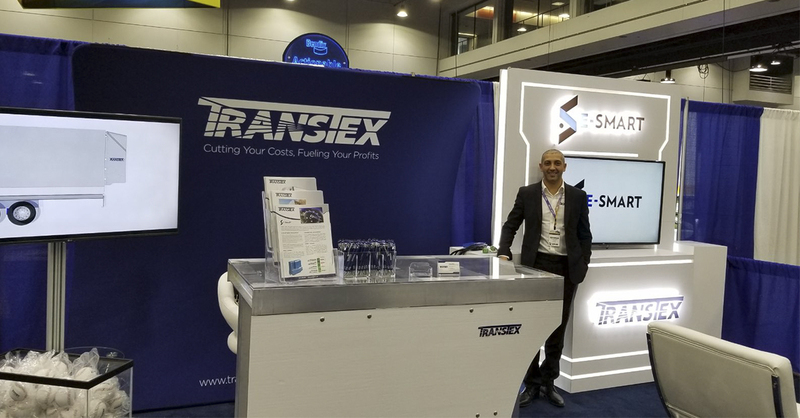 Dan Crowder, VP National Accounts, and George Bassily, VP Engineering & Marketing, have been sharing their extensive knowledge on E-SMART, TRANSTEX’s Fuel & Speed Management Solution. Pass by booth #424 tomorrow at 2 PM to learn more! EDGE TAIL in Truck World Day 3 Recap Video! 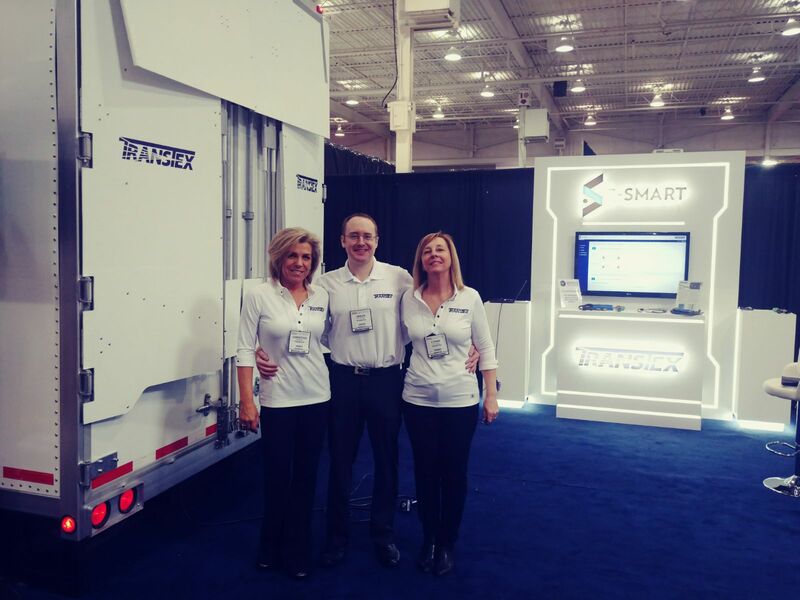 Check out the EDGE TAIL in the 2018 Truck World Show Day 3 Recap Video (skip to 6 seconds)! 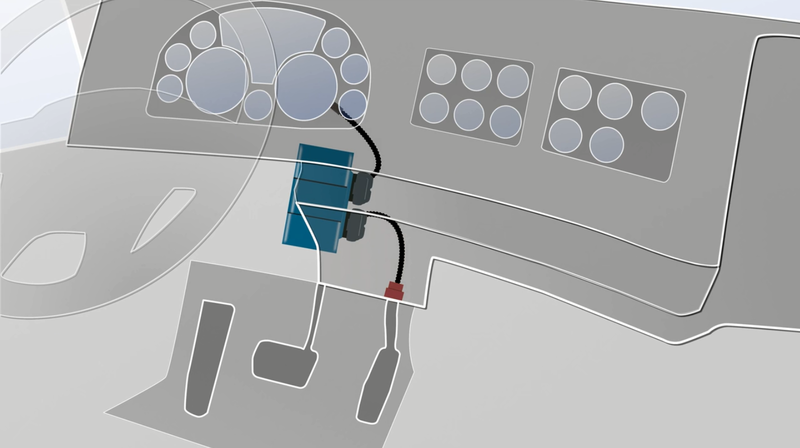 The EDGE TAIL is fully automated; it requires no driver interaction. 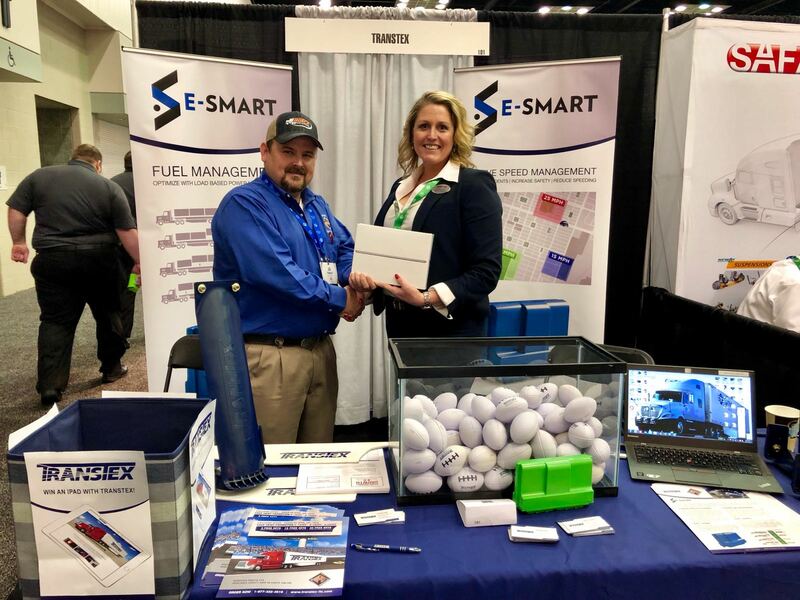 TRANSTEX LLC held a drawing for an iPad at this year’s Navistar Inc Truck and IC Bus Parts & Service Expo! Congratulations to Joe Vidaurri of Rotex Truck Center Inc., the lucky winner! We hope you enjoy your new iPad.